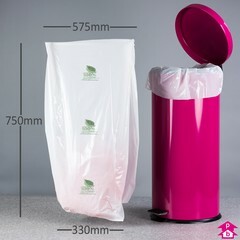 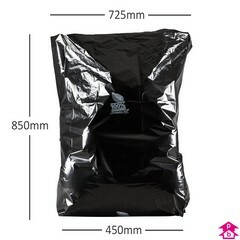 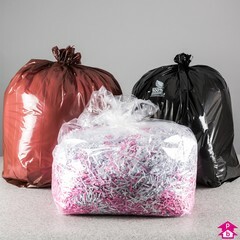 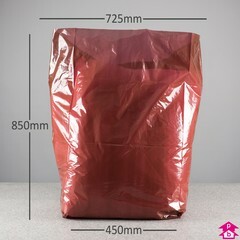 Our range of biodegradable bin liners, composting bags and refuse sacks help you do your bit for the environment whilst still getting the job done. 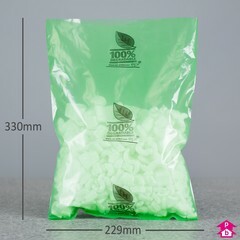 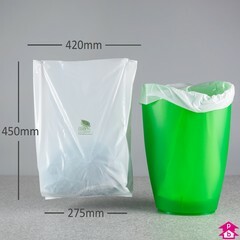 These bags completely biodegrade when put in prolonged contact with soil, making them perfect for composting or disposal in landfill. 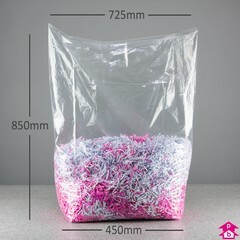 Available in a range of sizes, eco-friendly and simple to use.